Our preschool and kinder program is open to all children 3 years - 6 years. 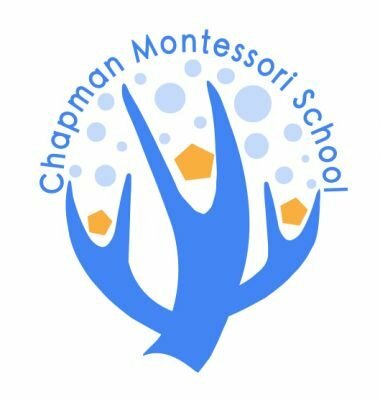 Chapman Montessori School is proud to feature small class sizes with low children to teacher ratios. 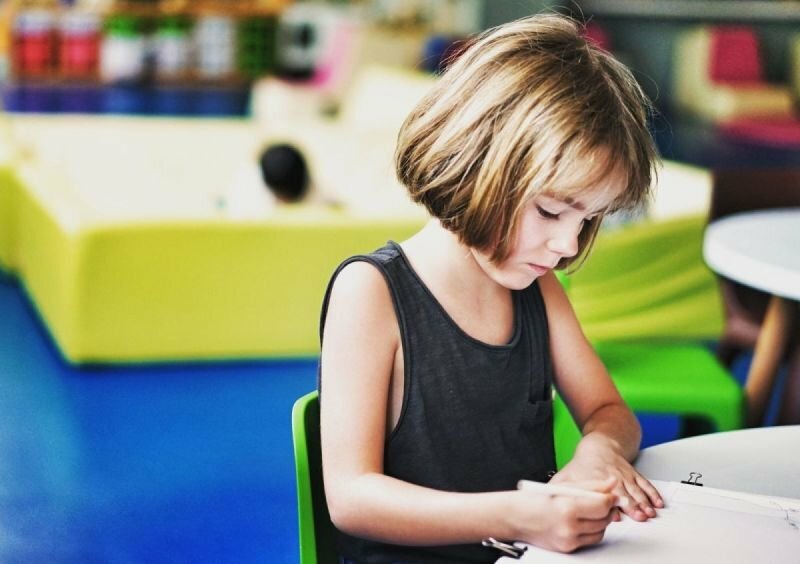 With our montessori based education, our pre-school and kinder curriculum programs help ready your child to public school.